The good news is that the arrival of colder days you do not have to give up your favorite clothing – skirts. Instead to utterly neglected, opt for those made of thicker material and in muted shades of autumn. Combine them with blouses, boots, heels, and shallow boots that are trendy this year. Whether you choose a narrow or a bell, or a straight-shirts, mini or something longer, you will not go wrong, all variants are in trendy. If you are unsure of where to buy quality skirt, I suggest you to visit StyleWe. This is an online store that offers you much more than a skirts, offers primarily good quality. Their skirts are very modern, made of high quality, and I’m sure that will satisfy your needs. Up to you to decide which color you want and what kind of model you want. Here are some beautiful skirts. This model skirt is quite simple and fits perfectly with many outfits. High waist is so you can easily cover the deficiencies. Also, next to it is easy to combine each model of shoes, but also boots. Always modern, feminine and chic. You can wear it on various occasions, depending on pieces of clothing with which the combine. Goes well with denim jacket, shirt, blouse, even less light blazer. This skirt is perfect for all body shapes. Fluffy, romantic and sophisticated, ideal for day and evening combinations. The perfect choice for business wardrobe. Light and comfortable to wear, it will make you feel very comfortable or seductive. For the ladies who are in good spirits and the head of the party. You can wear it on a waist or hips combined with tight T-shirt or sweater. Perfect for daily variation when you have too much time to titivation. It is very modern and these details to make it is even more striking and modern. 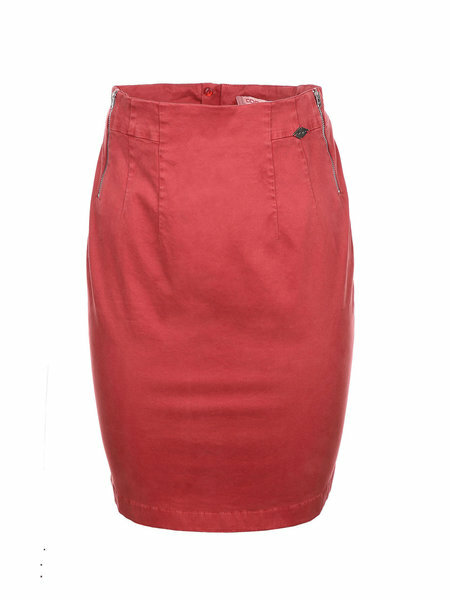 StyleWe the online store that offers a wonderful selection of skirts, but much more. As for example, dresses, pants, jackets … All of this can get at reasonable prices. For you to visit this outstanding online store and find your own style, and you will see that they are the best and unique.